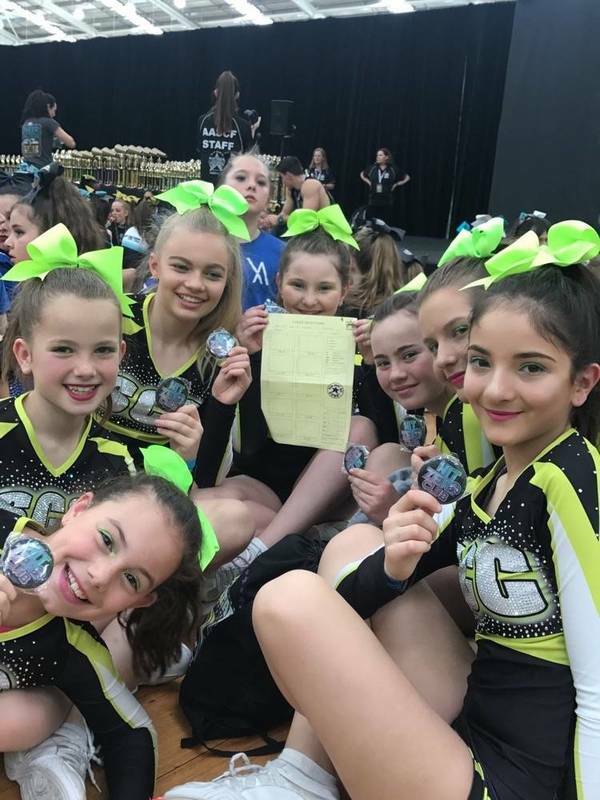 Southern Cross Cheerleading is an all star cheerleading and dance club based in the inner northern suburb of Northcote. 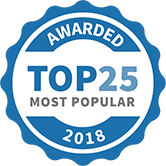 We pride ourselves on providing a nurturing and supportive environment for our athletes and teams to mature into true ambassadors for our amazing sport. We have both competitive and recreational classes and all ages and experiences are welcome. 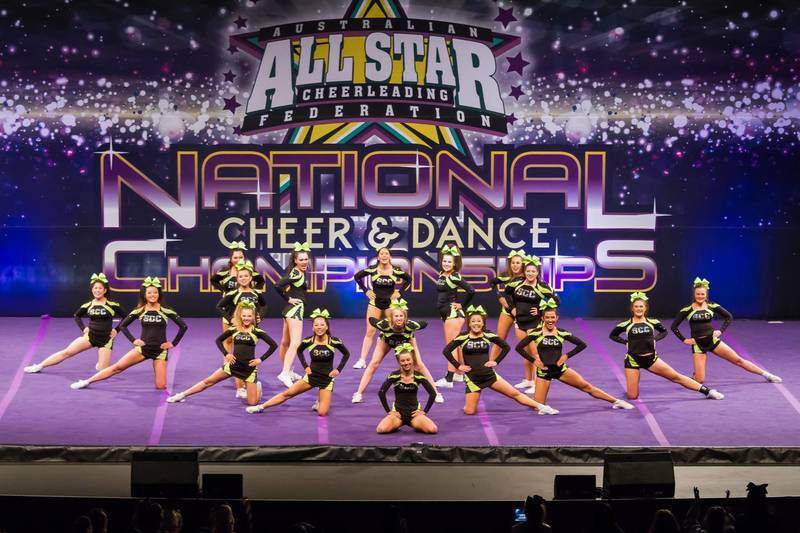 We offer cheer, dance, tumble and parkour classes. Close to 2 tram stops and walking distance from a train station. Easy to access by public transportation if necessary. 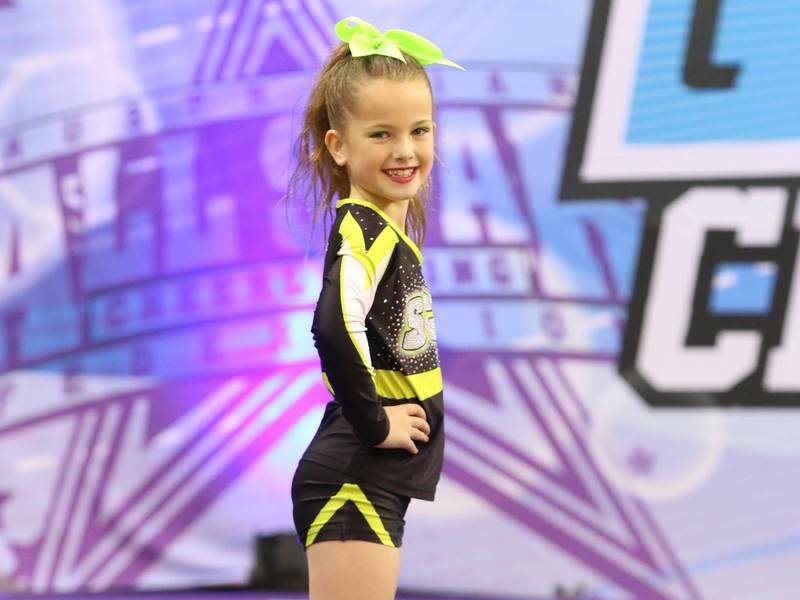 Contact us today for your first free trial class! 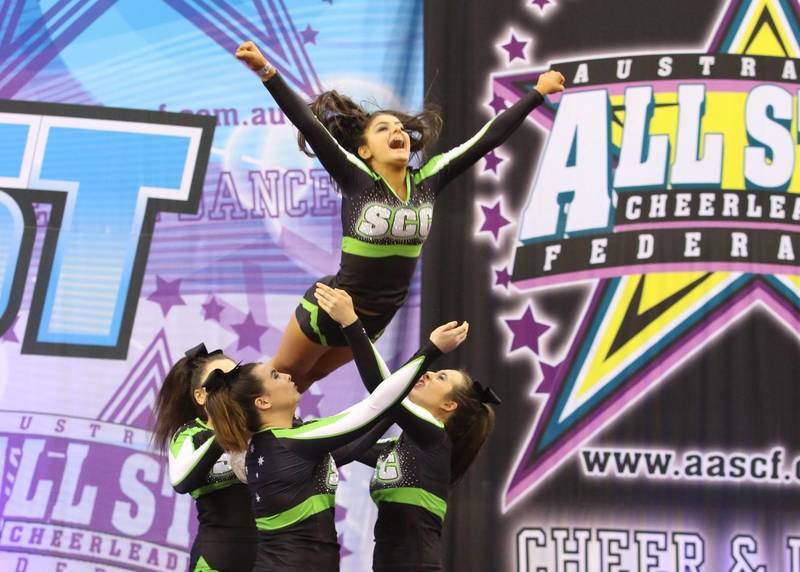 Southern Cross Cheerleading has been selected as one of our Most Popular Kids Activities!